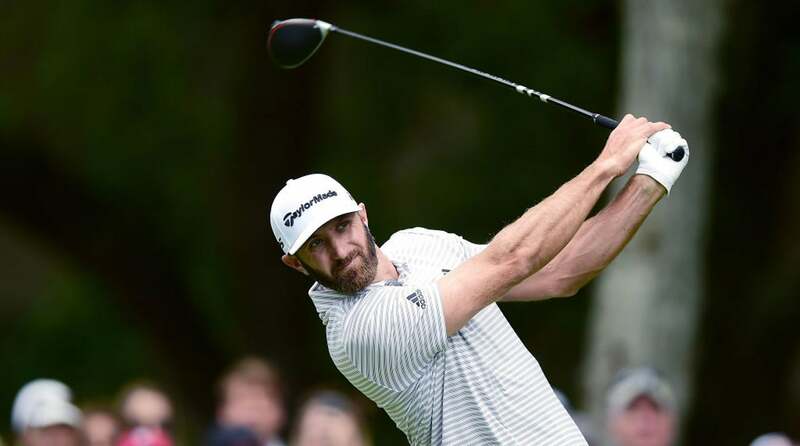 With the RBC Heritage purse set at $6.9 million, the winner will take home $1.242 million from this week’s event. 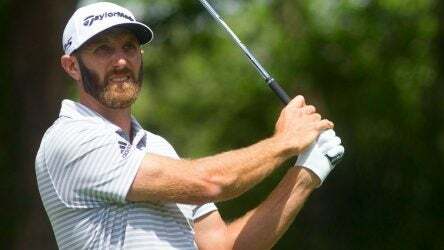 The final round of the RBC Heritage is set to get underway on Sunday morning at Harbour Town Golf Links, as Dustin Johnson holds the lead. 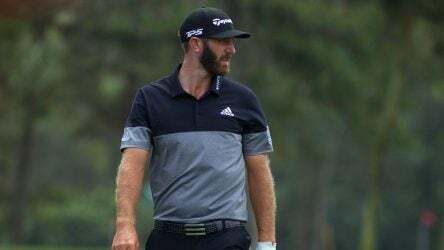 Day 3 at the 2019 RBC Heritage saw multiple star players make big moves up the leaderboard. Here’s everything you missed from Saturday’s third round. 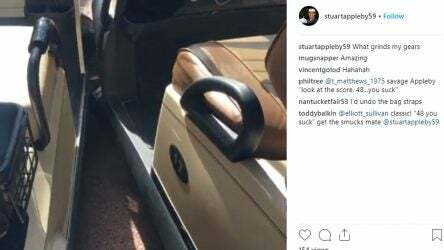 When you’re a PGA Tour pro, sometimes your golf cart gets boxed-in by a lesser golfer. When you’re Australian pro Stuart Appleby, such an act does not go unanswered. 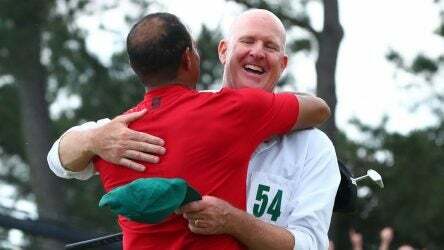 No one had a better view of Tiger Woods’ triumphant victory at the 2019 Masters than his caddie Joe LaCava. Here’s how Tiger thanked him on Sunday. Move over, Tiger. 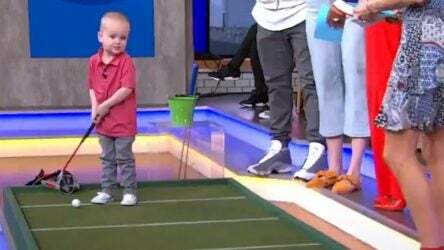 There’s a new golf prodigy in town, and he’s eyeing his own major victory at the 2038 Masters. 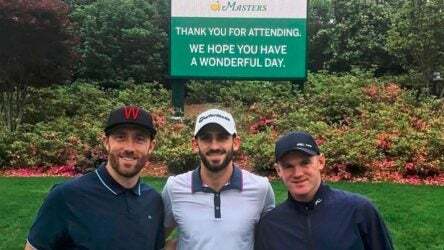 English soccer legend Wayne Rooney witnessed Tiger’s epic win at the 2019 Masters, but it took an epic journey to make that a reality. 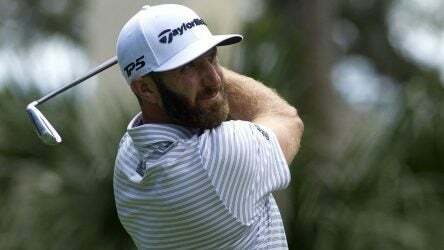 Shane Lowry leads the weather-delayed RBC Heritage, but Dustin Johnson is only two shots behind. 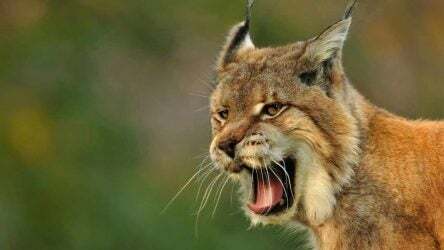 A golfer and a horse are in recovery after a rabid bobcat attack on Thursday at Mohegan Sun Golf Club in Connecticut.